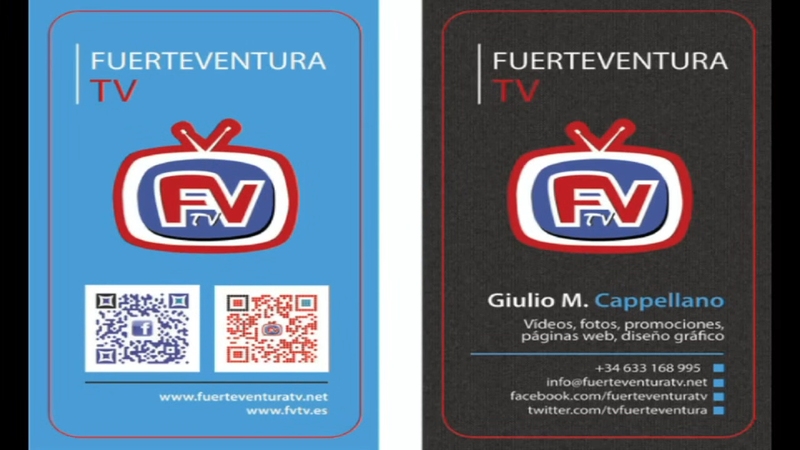 Fuerteventura TV has been created to entertaining and informing the community on the main activities of the island through video and images. You can find sport, cultural and amusement news or collaborate with us sending us your ideas. 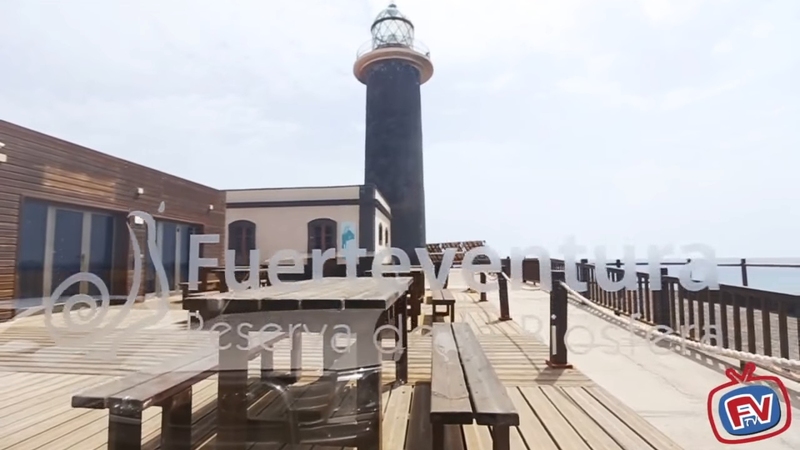 Enjoy our Fuerteventura videos to taste a little bit the island! Events, Photos, Fuerteventura Excursions and much more. Welcome to the Carnival of Corralejo 2018! Enjoy the amazing fantasy of the local people and their dress! Welcome to the Carnival of Fuerteventura 2017 an apocryphal carnival traveling for a month and a half in all the Canary Islands. 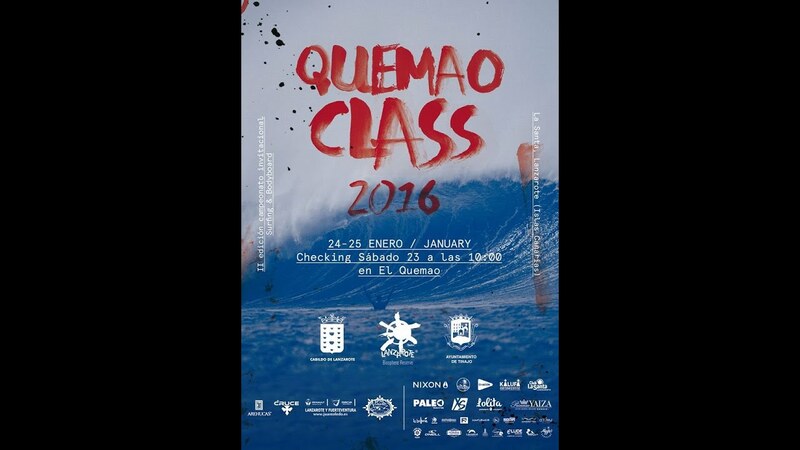 Booming over the years, the usual round of Quemao Class 2017 to La Santa, Lanzarote. Thanks to Pedro Fumero for the amazing interview and shooting. This is the second video that we made, this time a 360 experience of Villa Winter. 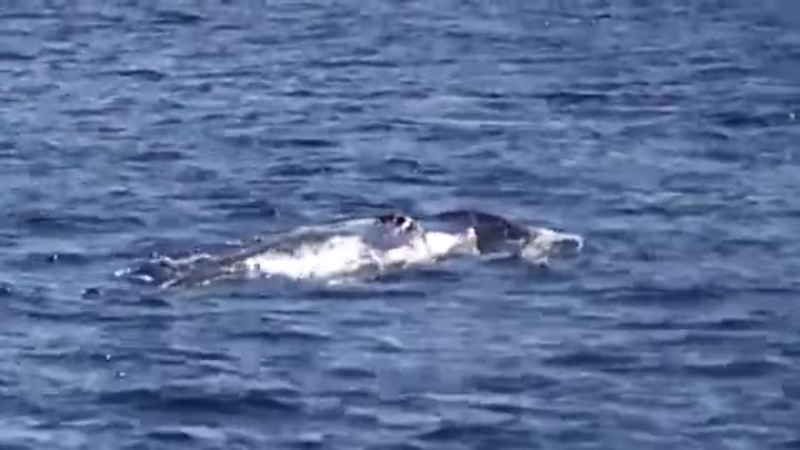 Come and see our exciting video of Whale Watching in Fuerteventura! "Come on board to dicover the ocean! 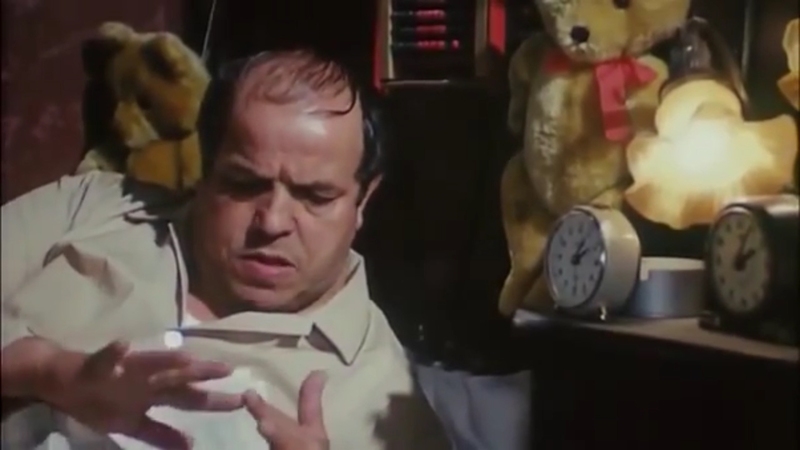 We are researchers!" says Alvaro De Astica Hernàndez. 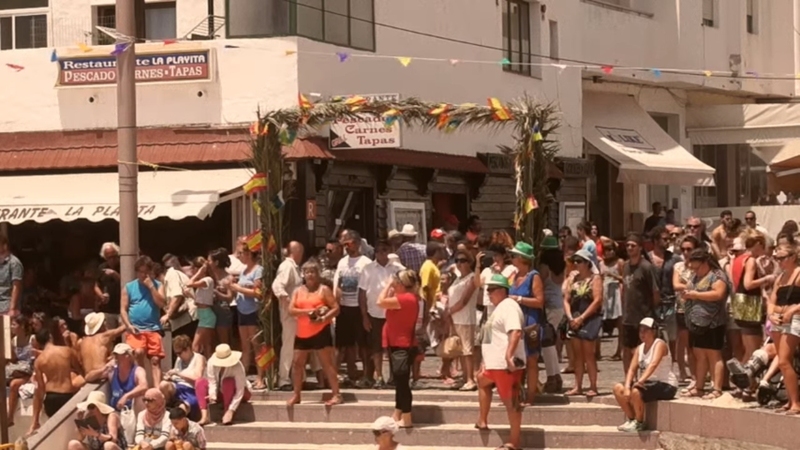 Corralejo Carnival 2016, a festive season where joy and happiness rules on the parades and celebrations, a season where people wear masks and costumes during the festivities. 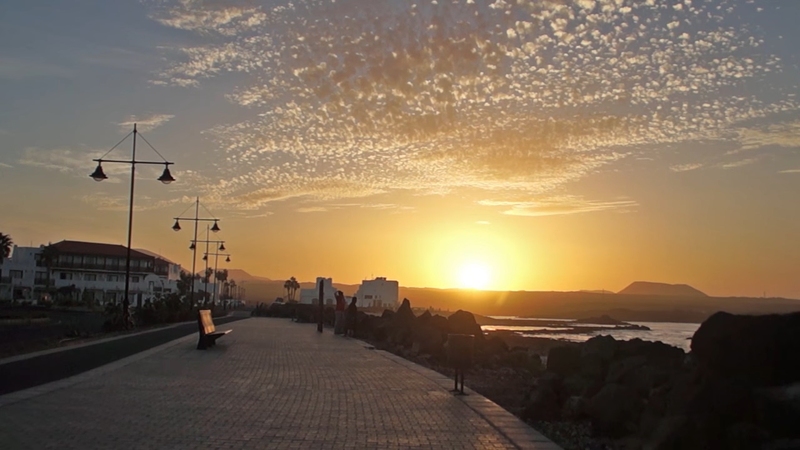 A tribute by our friends of Blood Brother Films to their town Gran Tarajal. Gracias chicos! 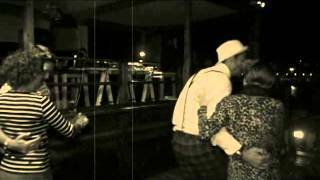 Enjoy our hula dancing in Fuerteventura! 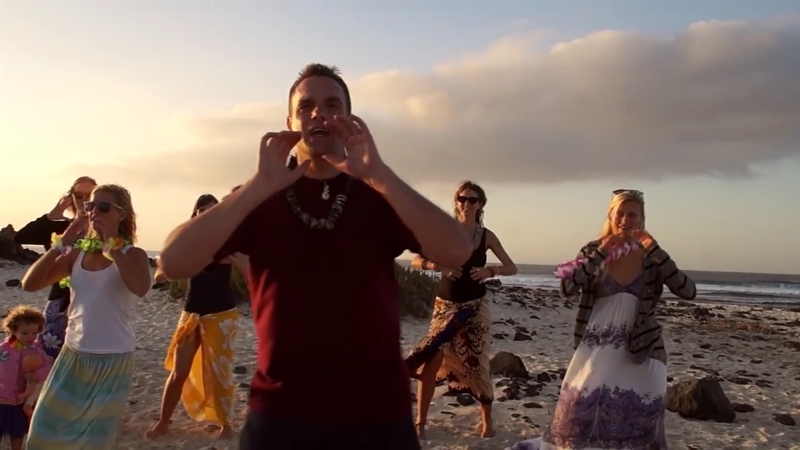 Hula dancing is a complex art form accompanied by chant and music - it is unique to the Hawaiian Islands. Born 3 km far from Cotillo's west cost, in Fuerteventura (Canary Island) the maze of Wolf Patton. Wolf was a musician. He was borned in Germany, after partecipating the International Conference of the Netherlands in 1999, he begun to build his labyrinth, made entirely of stone. 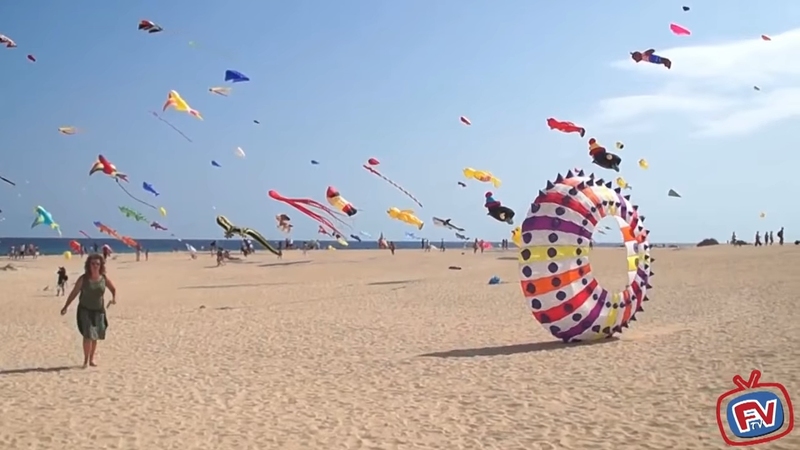 The Fuerteventura International Kite Festival 2015 is celebrated every year, for many years now. It is organized in the municipality of la Oliva. 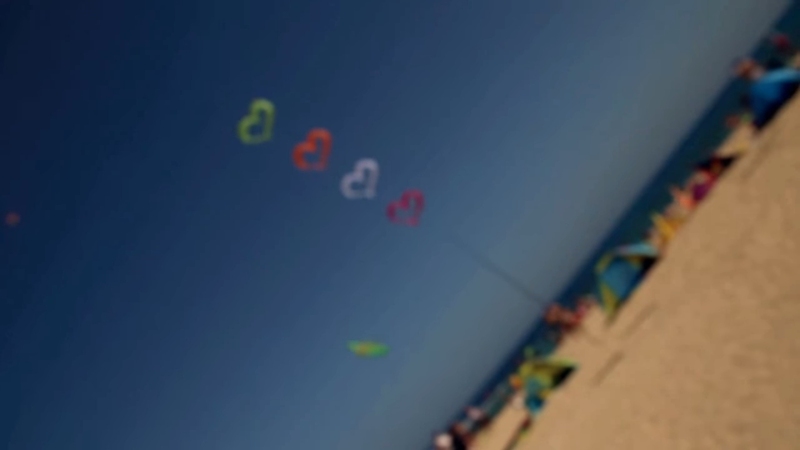 It was celebrated in the dunes of Corralejo and Playa de la Concha at El Cotillo. 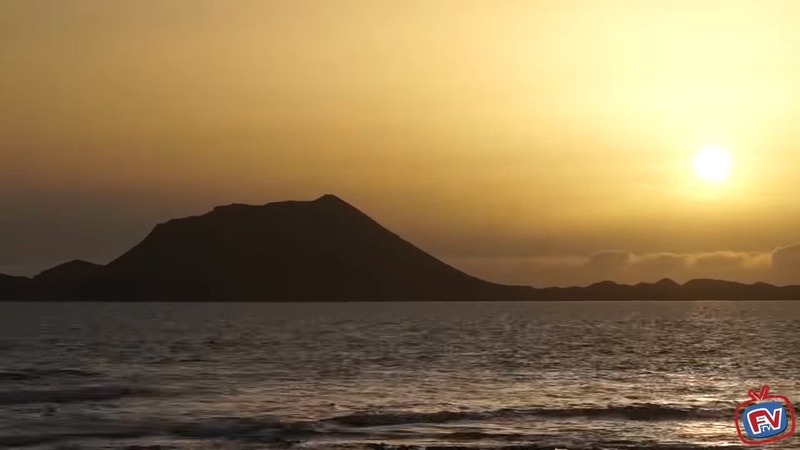 Wellcome to a new day of Fuerteventura, Corralejo sunrise on Lobos. Cloads are fast! Enjoy a new day! Once a year El Cotillo goes on fire for the fiesta del Agua! 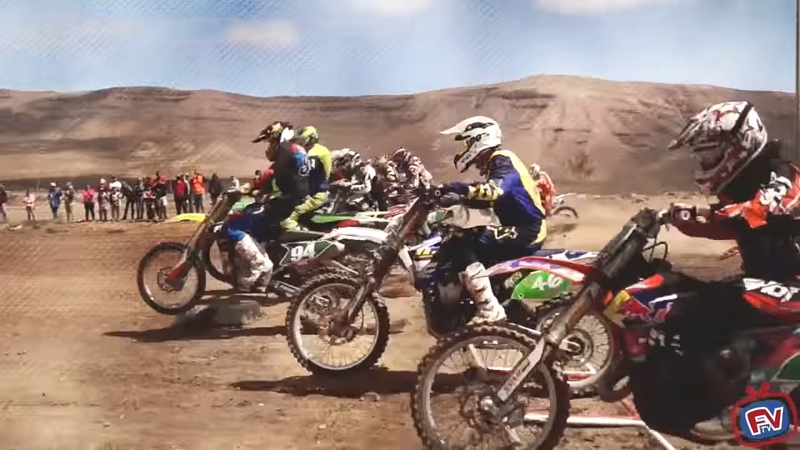 Watch the video of the Motocross Fuerteventura with big jumps, fantastic departures and excellent results. 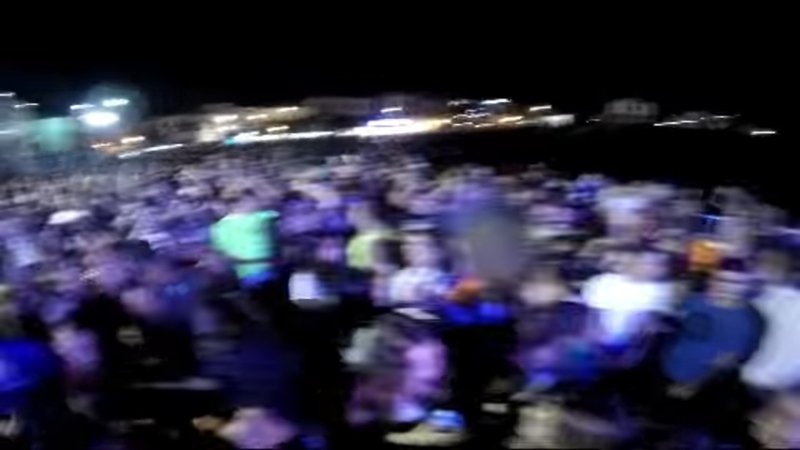 It's a pleasure presents the video to Fuerteventura's carnival 2015. 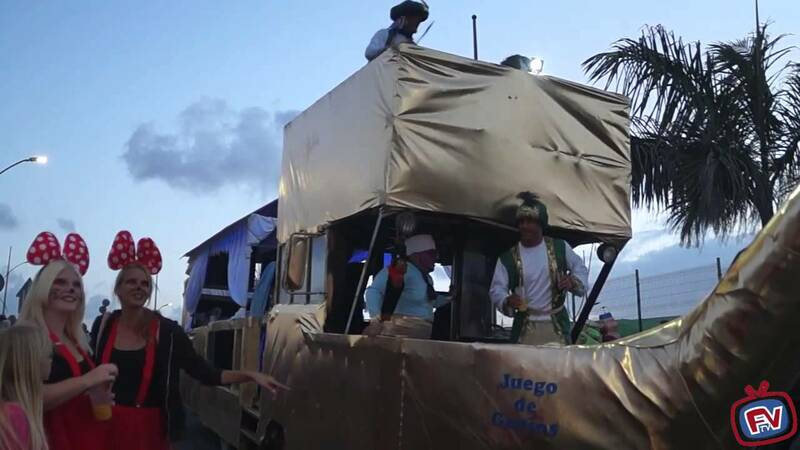 Carnival week, which took place in Corralejo, the most important sea port city of the island, has resulted in the country an atmosphere of the joy, celebration and fun. Limpiaventura: Oceans can be cleaned up, it's up to us. We believe that changes start from each and every single person. MetalMorfosis live at InvictoRock 2015! 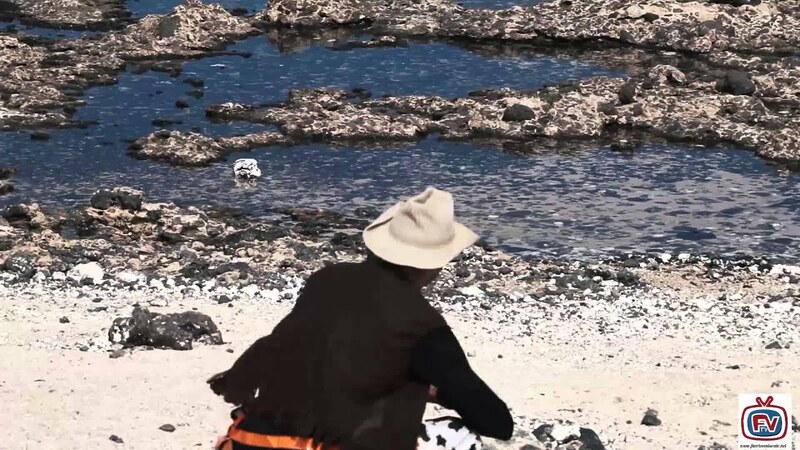 Fuerteventura TV presents a video about 22 years old guy Tommy, who faces a rare disease Hyperphenylalaninemia, but is brave enough to get naked in the wild and stand out for people affected by rare diseases. He is the The Rarest Ones! Villa Winter Fuerteventura, which takes its name from the builder Gustav Winter, is a mysterious residence and full off charm that almost hardly fits whit the quiet and lonely landscape of immense beach of Cofete.